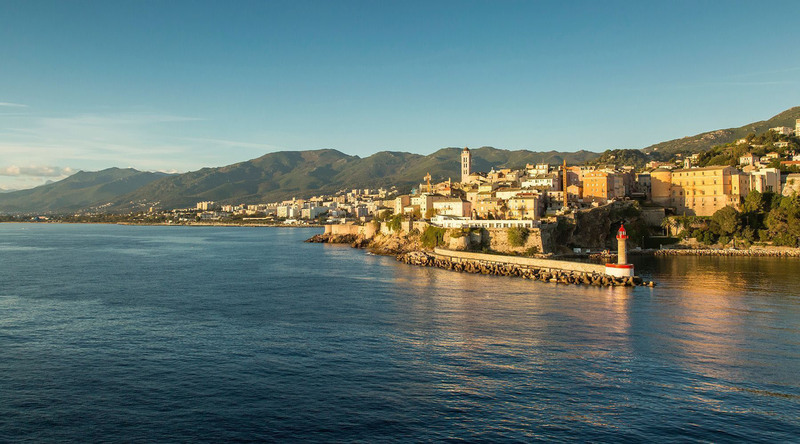 Located on the edge of the Cap Corse peninsula, Bastia features a wild and rugged terrain studded with ancient Genovese towers and sweeping coastal vistas. It’s a port with plenty to offer both your heart and soles, so be sure to bring your walking shoes—especially since some of the best hiking in Corsica can be found on the outskirts of the city. If you’re more of an urban explorer type, stay in the city and climb to the top of the 16th century citadel for stunning views of the Terra Vecchia (old port) below. And if you’d rather just spend a leisurely afternoon in a café (indulging in the region’s many delicacies), head to Place St. Nicolas. Try a glass of pietra, an amber chestnut beer, with a heaping bowl of mussels served with frites. And if wine is more your tipple of choice, local varietals Nielluccio and Vermentino produce spectacular rosés and whites, which pair perfectly with charcuterie produced from the island’s wild boars. C’est bon, n’est pas? Built in 1604, this Baroque style church features a beautifully ornate interior. Famous for it’s twin spires, this is the largest church in Corsica and dates back to the 1600s. The church has a lovely art collection. Until the end of the 19th century when Napoleon III ordered the rebuilt of the coach road, this long peninsula called the Cap Corse was cut from the rest of island. 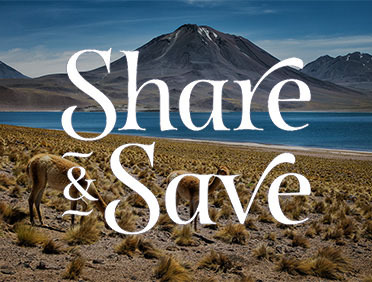 With its wonderful and wild landscape, discover a real mountain in the sea, with cut little bays, sea resorts, and high perched villages made of green and grey stones. Explore the streets of Bastia on a narrated walk that reveals the town’s medieval history and rather fascinating preoccupation with mysticism and the supernatural. Embark on a winding drive that reveals the olive groves, vineyards, charming villages and panoramic highlands of Bastia, before stopping for a local wine tasting.